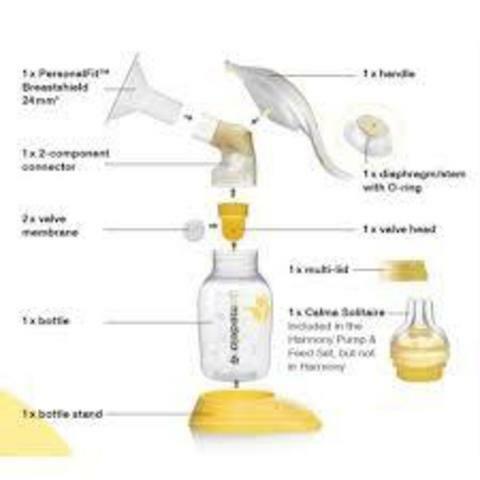 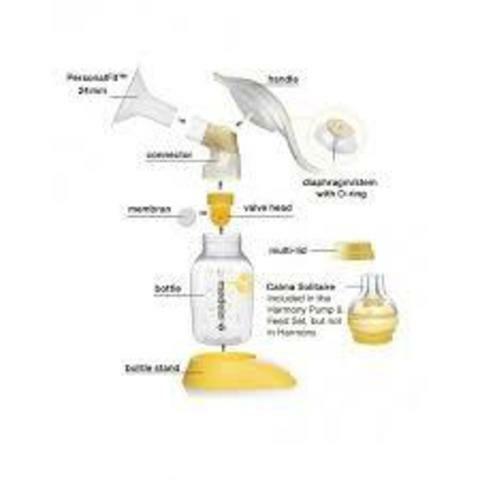 The Medela Harmony Manual Breast Pump is great for breast-feeding during travels or as a backup to your double-electric pump. 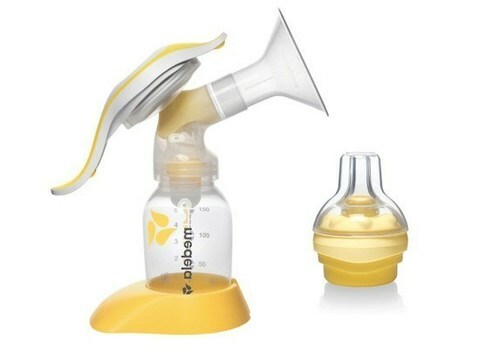 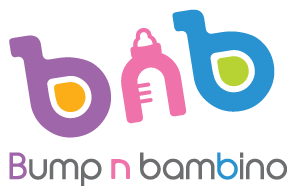 It is discreet, portable, made with BPA free polypropylene plastic, and features 2-Phase Expression Technology to help bring milk out quickly. 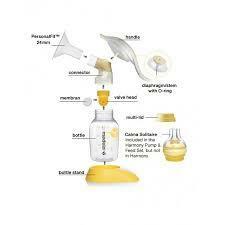 It also has a soft-touch, ergonomic swivel handle for your comfort. 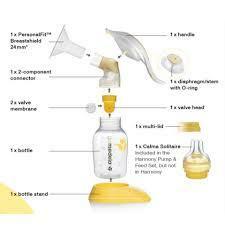 - Advanced Hospital Technology mimics nursing rhythm and feels more like your baby than any other manual pump.